$999$9 and 99 cents$0.71 / oz. 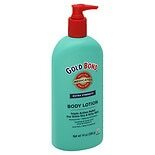 Shop Studio 35 Medicated Body Lotion (14 oz. )14 oz. 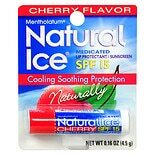 Shop Natural Ice Medicated Lip Protectant/ Sunscreen SPF 15 Cherry (.16 oz. 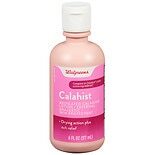 ).16 oz. $169$1 and 69 cents$10.56 / oz. 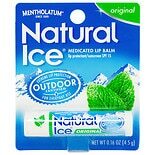 Shop Natural Ice Medicated Lip Protectant/ Sunscreen SPF 15 Original (.16 oz. 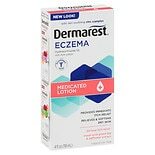 ).16 oz. 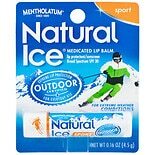 Shop Natural Ice Medicated Lip Protectant / Sport Sunscreen SPF 30 (.16 oz. ).16 oz.